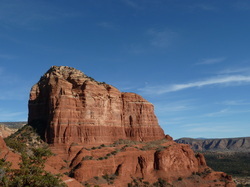 Click the button for photos and information about Sedona. See what makes Red Rock Country so special. A little treasure trove of awesome websites to check out. A list of truly fantastic books to help further your knowledge on your Spiritual journey - links included.